As part of Historical Society of Long Beach’s Long Beach Remembers Pearl Harbor project a new publication that expands on the topic was published. 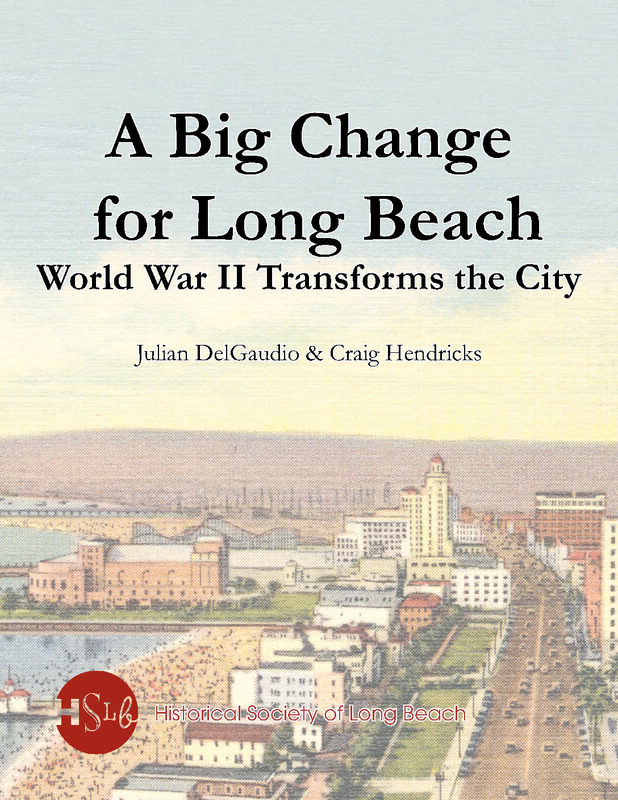 The book is a fascinating look at how the war impacted Long Beach. 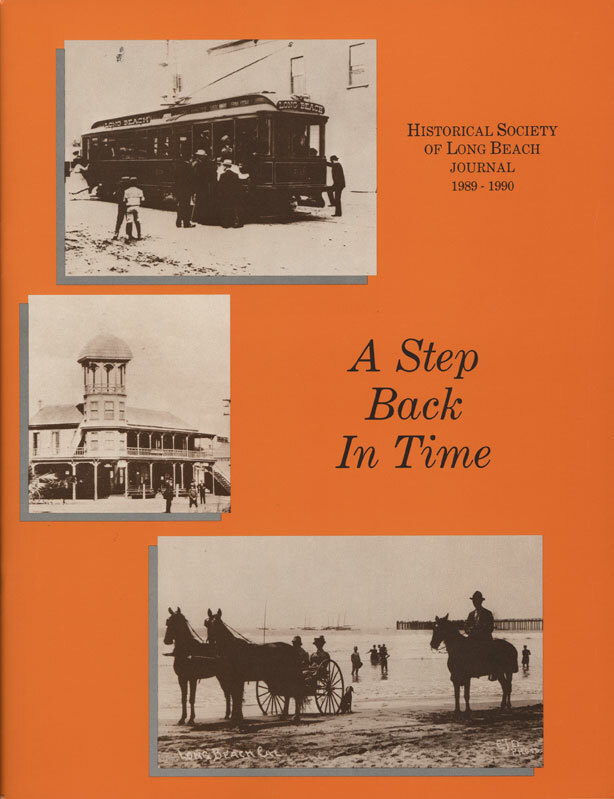 The authors, Hendricks and DelGaudio, were working on a publication about federal investments in Long Beach and offered two chapters to the HSLB for publication. Hendricks is a retired professor of history from LBCC and CSULB, and a board member with the HSLB. 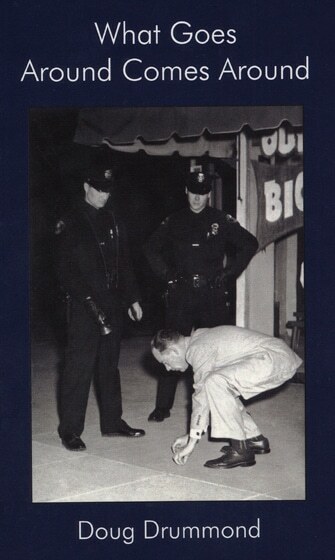 DelGaudio was also a professor of history at LBCC and an HSLB board member who has passed away. The book is a perfect bound, paper back with 64 pages. 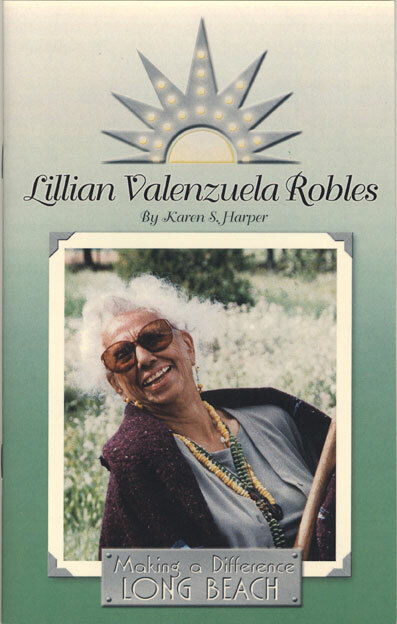 It is beautifully illustrated with 44 images; many were collected specifically for the Long Beach Remembers Pearl Harbor project and are featured in the exhibition. 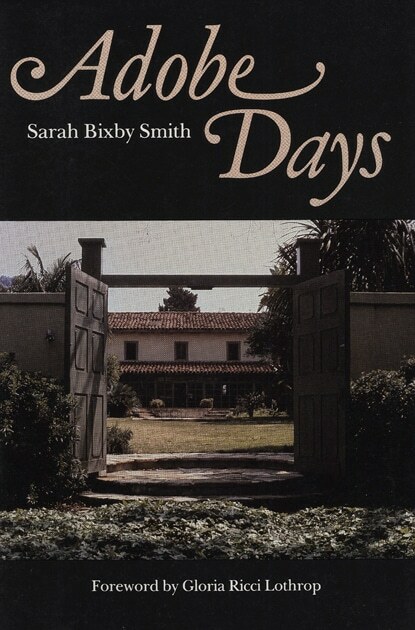 Topics include: Housing, child care, transportation and consumer goods, recreational facilities, public health, policing, education, land use, military installations, harbor, airport and air craft industry, people of Japanese decent, African Americans and segregation, California Shipbuilding Corporation, Sixth Ferrying Command, Women’s Auxiliary Service Pilots, Douglas Aircraft, Red Cross, the US Navy, and more.